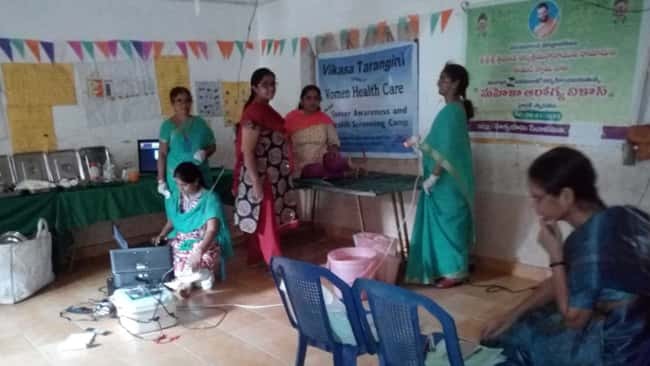 Mahila Arogya Vikas of Prakasam district conducted Cancer awareness and prevention camp in Uppalapadu Guntur District on 27/09/15. Dr. Prathibha garu extended her valuable services in the camp. 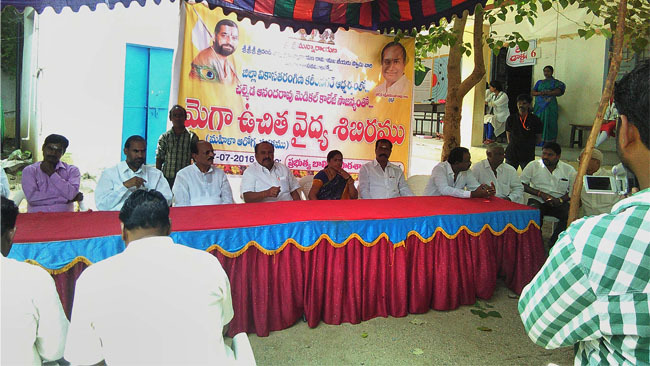 B. Rajababu organized the finance for the camp. General Health Camp was also conducted. Free medicines were provided to all the patients.